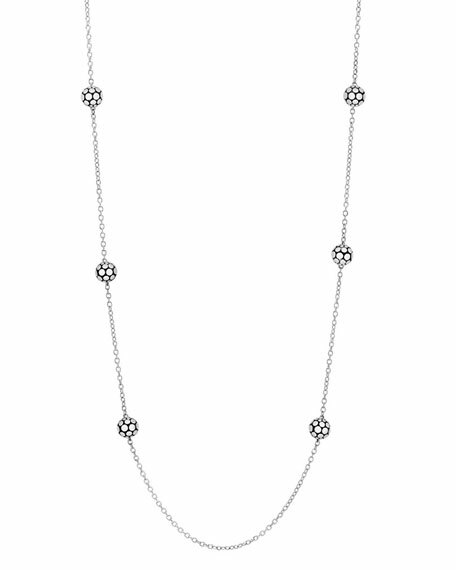 John Hardy Dot Sterling Silver Ball Station Necklace, 36"
John HardyDot Sterling Silver Ball Station Necklace, 36"
John Hardy necklace from the Dot Collection. Ball stations with signature Dot motif. For in-store inquiries, use sku #1804317.